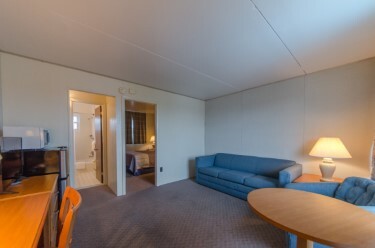 Welcome to The Lark Motel, Family Owned & Operated. 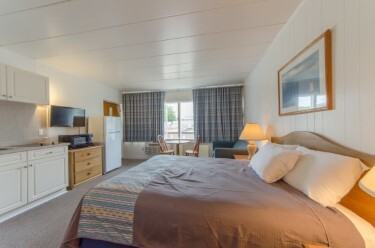 We take pride in our hospitality and service, which makes us an ideal location in Stone Harbor - the perfect vacation getaway on the Jersey Shore! 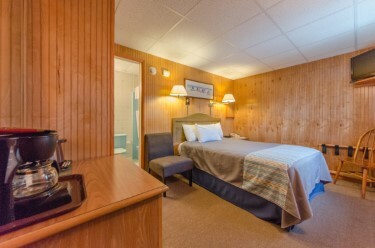 Make The Lark Motel your home away from home! 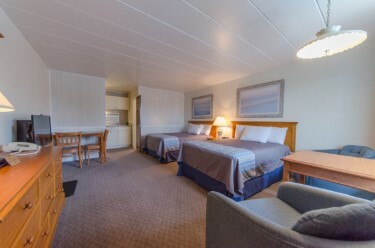 Click here to see a virtual tour of our rooms. Take a look at our reviews on Trip Advisor. Here at The Lark, customer satisfaction is our priority. 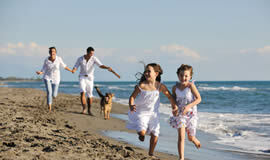 It's easy for us, because we care about your vacation. Our goal is for you to have a memorable experience. If there is anything we can do to make your stay more enjoyable, just let us know and we will try our best to accommodate. Stone Harbor offers some of the finest restaurants on the Jersey Shore. 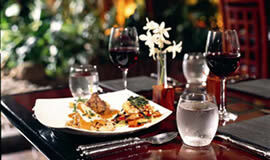 Whether you are looking for a romantic, quiet dinner for two or a family style dinner, you will find it here. Soft sand and crashing waves await you. Splash in the surf, walk or ride your bike on the beach, collect shells, build sandcastles or simply relax and soak up the sun. 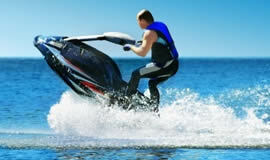 For all of you water sports enthusiasts, what more could you ask for? Whether you ski, boat, surf, or snorkel, Stone Harbor is the place to be. You never have to leave. We offer you poolside lounges, tables, and a barbeque area. Simply walk out from your room and spend the day in the sun.